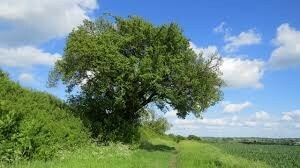 STOP HS2 | HS2 threatened Pear beats Magna Carta Yew & Tolpuddle Sycamore to Tree of the Year title. 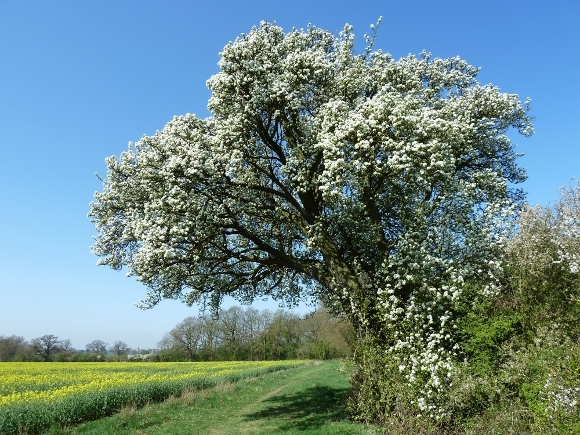 The Cubbington Pear, a 250 year old tree directly in the line of the proposed HS2 rail link, has beaten some of the most famous and historically significant trees in the country to become the English Tree of the Year 2015. It will now go forward, along with the winners of the equivalent Woodland Trust competitions in Northern Ireland, Scotland and Wales, which were also announced today on Countryfile on BBC1, to compete for European Tree of the Year in February 2016. 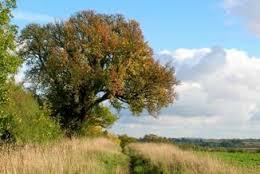 Over the last few years, the Cubbington Pear Tree in Warwickshire has become the poster-boy for all the trees, which according to HS2 Ltd themselves includes 97 ancient woodlands, that are under threat from the HS2 project. Campaigners believe that the fact the Cubbington Pear beat so many historically significant trees shows the strength of public opposition to the natural destruction HS2 would wreak. The competition, run by the Woodland Trust was decided by the public voting for a shortlist of ten finalists. The Cubbington Pear Tree, which was the only finalist under threat from felling, took over a third of more than 10,000 votes cast by members of the public. It received more than twice as many votes as the second-placed Tolpuddle Martyrs Tree, which is recognised as the birthplace of the international trade union movement, and more than three times as many votes as the 2000 year-old third-placed Ankerwycke Yew at Runnymede, which w as once worshipped by druids and was witness to the signing of the Magna Carta 800 years ago. 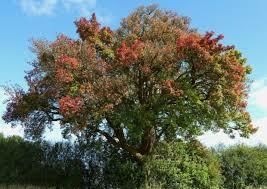 Other trees in the final 10 included the Boscobel Oak, a descendant of the tree Charles II hid in following the Battle of Worcester in 1651 (the reason so many pubs are called ‘The Royal Oak’), and the Glastonbury Holy Thorn, reputed to be a descendant of a tree planted by Jesus’s uncle, Joseph of Arimathea. 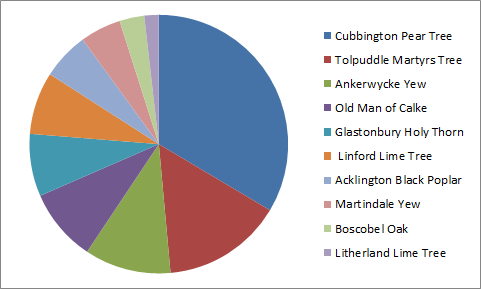 Breakdown of Tree of the Year votes. Cubbington Pear Tree 33.5%; Tolpuddle Martyrs Tree 15%; Ankerwycke Yew 10.8%; Old Man of Calke 9.1%; Glastonbury Holy Thorn 7.8; Linford Lime Tree 7.8%; Acklington Black Poplar 5.9%; Martindale Yew 5.1%; Boscobel Oak 3.1%; Litherland Lime Tree 1.8%. Believed to be over 250 years old, the Cubbington Pear Tree has been seen by generations at the top of a hill near South Cubbington Wood and still bears small edible pears which can be made into jelly. 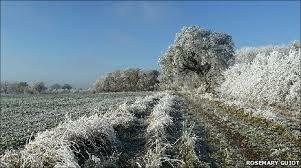 It is the second largest wild pear tree reported in the UK and the largest in Warwickshire. Its ‘mop-head’ form is characteristic of wild pear trees as is the spiny growth from the base of the trunk. 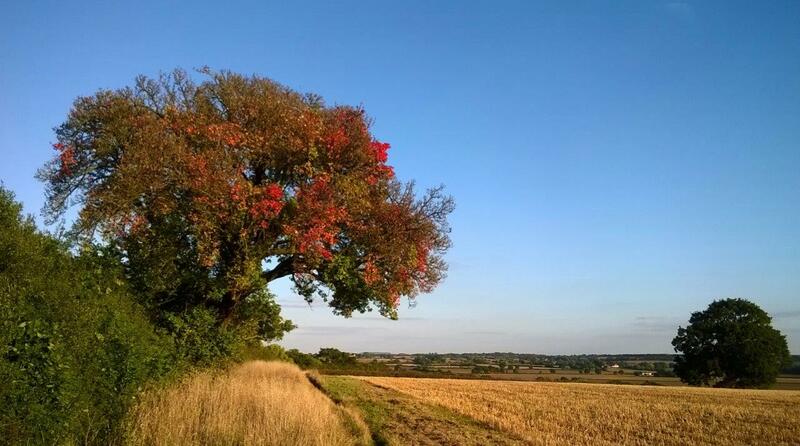 This beloved tree may not survive much longer as it is due to be felled when construction of HS2 rail track between London and Birmingham begins in 2017. 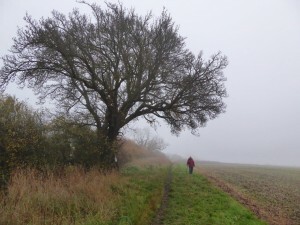 Bizarrely, during a debate in the House of Commons on Friday 25th January 2015, then Minister of State at the Department for Transport, John Hayes MP, announced that he had “asked for a new arboreal study to see whether the Cubbington pear tree can be moved”, rather than be felled, as the current plans for the High Speed Two (HS2) project require. The Minister’s announcement seemed bizarre at the time as an environmental impact assessment by HS2 Ltd, found that translocation of the tree “is extremely unlikely to be successful and is not proposed”. Another previous suggestion from HS2 Ltd is that the tree could be cloned by taking cuttings, when of course the simplest solution for preserving it would be to not cut it down in the first place. 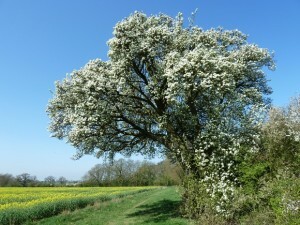 All photos of the Cubbington Pear Tree are by Frances Wilmot, unless stated. Well done to those who voted to give nature a chance. More tree felling in urban areas demonstrates the fragility of trees in the UK. Save a tree will be a better plan for all. People can hope that Cameron and Osborne see their mistakes more vividly as wise people remind them of the faults and follies with this HS2 route, its destruction and its concept. The deficit reduction mantra is now revealed as equally flawed as with old felled trees you cannot have them recover when you change your mind. Markets are like old trees some survive and some are felled. Osborne and Cameron gloss has gone and tarnished policies are emerging. The weakness of not standing against EU migration law and in living the disbelief in real economics is now clear for many. The two have not got a plan that is working but are continuing to stubbornly become Canutes too. Shakespear is said to have written part of Midsummer Night under the tree in Buckinghamshire near Grendon Underwood and apt location. Stopping the UK economy and population explosion going pear shaped requires everyone to vote for changes. Cameron and Osborne please redeem yourselves and listen to the good British folk. Stop fiddling and stop the UK and its people having to live in a worse situation because like Blair they do not have the courage to turn from failure but to quit from it with applogies when the damage is irreversible. That pair got issue wrong and so do now. Who can guide them. It does not seem it is the MPs in Parliament currently nor the Select Committees.